Elvis DAM - A scalable DAM made for companies of all sizes. Come join us at Enterprise World Toronto 2019 from July 9 to July 11. Our experience with Artesia DAM and OpenText Media Management (OTMM) dates back to 2000. CyanGate provides the full range of services and best practices to ensure our customers' OpenText Media Management system is optimized for their specific needs. 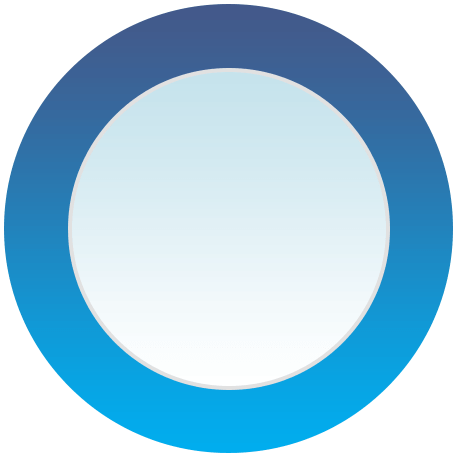 These services include needs analysis, implementation, integration, customizations, training, patching, health checks and upgrades - including migrating from Mediabin to OTMM. Besides OTMM services and products, we provides services for OpenText TeamSite, OpenText Extreme, and Business Process Suite (BPM). CyanGate offers Elvis DAM and Swivle as scalable digital asset management solutions to fit your company's needs to manage its asset - from thousands of assets to a billion assets. Elvis DAM's and Swivle's elasticsearch enables users to find assets in milliseconds. 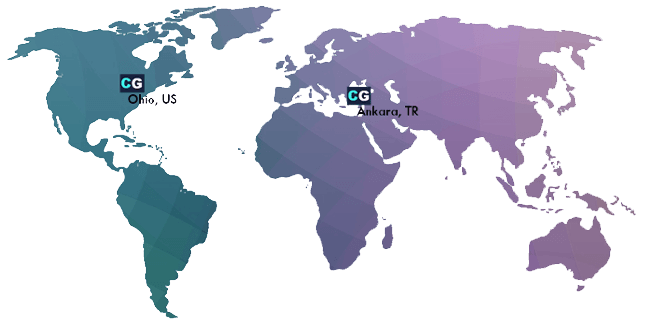 CyanGate has its own in-house development office to customize Elvis DAM and Swivle, build integration for the solutions, and Elvis DAM hosting and managed services solutions. 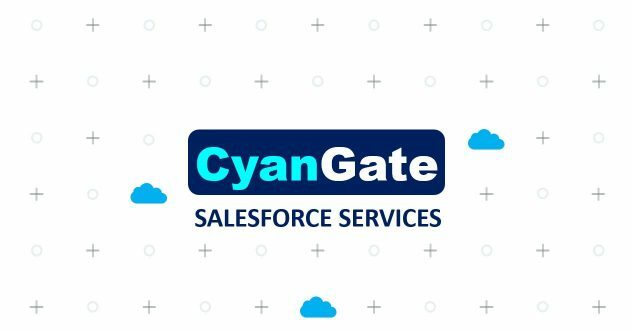 CyanGate provides Salesforce and Apttus Services to drive digital transformation at enterprises. 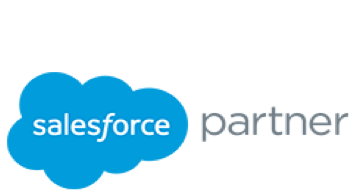 Our expert team can help customize Salesforce & Apttus experience and optimize business process automation for document management and/ or contract management. As a registered Salesforce partner, CyanGate owns one of Top 3 Document Management apps on AppExchange, S-Drive. Additionally, CyanGate is a registered Apttus Contract Lifecycle Management (CLM) partner and builds transformative products. Sign up for 1 hour free consultation with our experts. Digital asset management (DAM) is the combination of the software, governance rules and procedures regulating the use of digital assets. The software and governance rules cover workflow, security, use, storage, cataloging, ingesting, retrieval and distribution of assets. See below how Elvis DAM will help you gain control of your digital assets. Visit Our Elvis DAM Website! Store copies of all your files in one secure location to locate them easily and to leverage content in multiple systems with ease. Find any file in milliseconds with a powerful search feature and properly labeled and tagged files. Use a Digital Asset Management system to organize and work with all media file types. Take advantage of repurposing assets within the DAM to save time and money. Use a DAM to keep your company information secure and confidential. Regulate people's access to files and copyrights. Share files with customers and coworkers by sending a link where they can download large files without using FTP and Dropbox. Use the web to improve file accessibility from any location according to your organization’s needs. 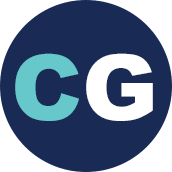 "CyanGate designs, delivers, and supports award-winning Digital Asset Management (DAM) Solutions"
You may also like to view our digital asset management projects or check full list of our clients.